What is the Relationship Between the BEE Act and the EE Act? 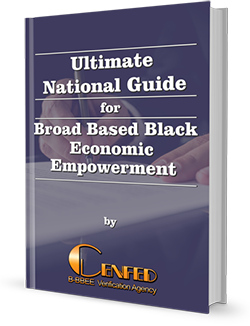 In South Africa, Broad-Based Black Economic Empowerment (BBBEE, or BEE as it is more commonly known) is a complex system of rules and guidelines designed to effect socio-economic transformation by levelling the playing field for people of all races. While the major legislation involved is the Broad-Based Black Economic Empowerment Act, No.53 of 2003 as supplemented by the Codes of Good Practice, it is supported by and intertwined with other laws. One key example is the Employment Equity Act, No. What is the Objective of the BBBEE Act?